Tony Mathie Makes Junior Nationals! PACCSA would like to congratulate Tony Mathie of Edinboro, PA for earning a trip to the 2017 XC Junior National Championships as part of the Mid-Atlantic team! 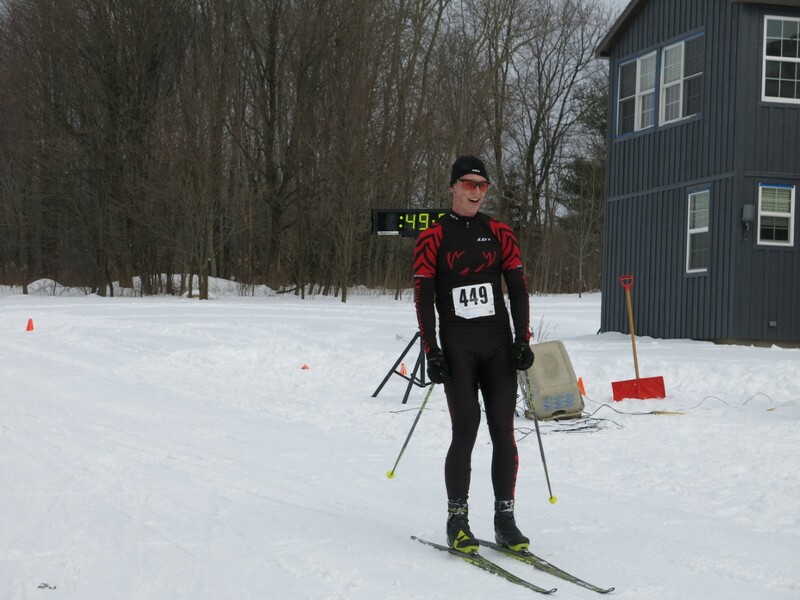 Tony, who is 18 years old, is the current reigning Pennsylvania Nordic Champion and a member of the Wilderness Wildcats youth program. He will be competing in the Junior Nationals U20 division in Lake Placid between March 6th and 11th. For more information about the 2017 XC Junior National Championships, including the schdule of events, click here. You can watch Tony race live and view his results here. PACCSA recognizes the level of hard work and dedication that is required to achieve this level of success and wishes Tony good luck and fast skis!